OLYMPIA, Wash. – Washington state’s proposed winery wastewater permit system is expected to be applied to only 19 percent of the state’s wineries. That figure comes from Tuesday’s release of the Washington Department of Ecology’s draft permit documents. 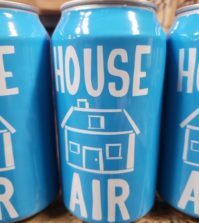 The state proposes making an annual production of 7,500 cases as the lower threshold of requiring a permit. 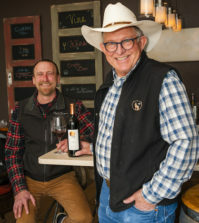 Eighty-one percent of Washington’s estimated 900 wineries produce less than 7,500, according to a fact sheet among the draft permit documents. However, those who produce 7,500 cases or more annually account for 96 percent of the state’s wine. In other words, Ste. Michelle Wine Estates averaged 11 million gallons of wine sold annually from 2013 to 2015. That next largest 100 wineries averaged 20 million gallons of wine in the same prior. 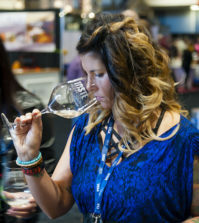 The remaining Washington wine producers sold an yearly average of 730,000 gallons. 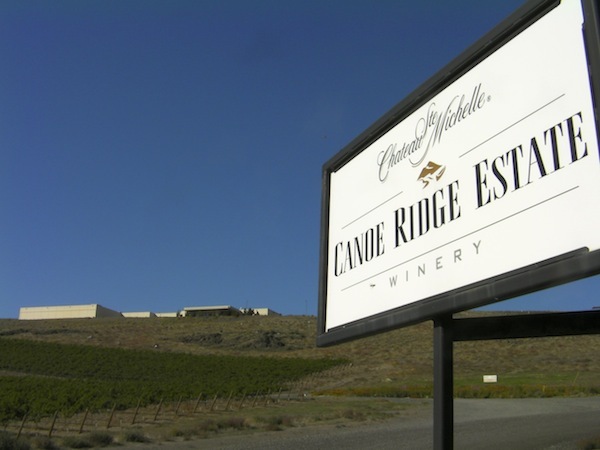 Right now, only 14 wineries in Washington have discharge permits. “Historically, Washington winemaking facilities have not been a major source of pollution. However, there are examples of groundwater contamination from facilities with wastewater that have similar characteristics and that use similar discharge methods,” the state fact sheet said. * Extreme pH levels leaching heavy metals from the soil, which can affect human health. Approximately 60 percent of Washington’s residents drink aquifer water, including most people in rural areas. * Nutrients, the wrong salinity and extreme pH figures can deplete oxygen from organic materials, which can hurt aquatic organisms. The same imbalances can harm crops and vegetation. * The depleted oxygen in groundwater can lead to excessive flying insects carrying diseases and algae blooms in bodies of water. 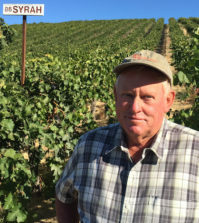 Pennington said winemaker Joy Andersen, a longtime employee of Ste. Michelle Wine Estates, sits on the state ecology’s task force for winery wastewater management. Josh McDonald, executive director of the Washington Wine Institute, continues to assist with developing policy. The draft permit regulations and fact sheet outline the technical parameters and specifications of the proposed requirements. And the draft permit system covers several discharge option for wineries — public wastewater treatment plants, managed vegetation, lagoons, other liquid storage structures, subsurface infiltration systems, and infiltration basins. The comment period will last until June 11 before the ecology department begins work on the final permit system. People can send comments and suggested edits to Stacey.Callaway@ecy.wa.gov. Calloway’s mailing address is Stacey Callaway, Water Quality Program, Department of Ecology, PO Box 47696, Olympia, WA, 98504-7696. To receive state ecology department updates on this issue, people can sign up at the Winery Listserv. John Stang is a longtime journalist who covers Washington state politics. He lives in the Seattle area.